Fridays 8:00 p.m. – 10:00 p.m.
Sundays 1:00 p.m. – 3:00 p.m. FOLLOWING ARE OUR SPECIAL HOURS Special Session on February 18, 2019 from 1pm-315pm. Prices: $8 admission, $5 for kids 6 & Under. Skate Rentals $4 per pair. 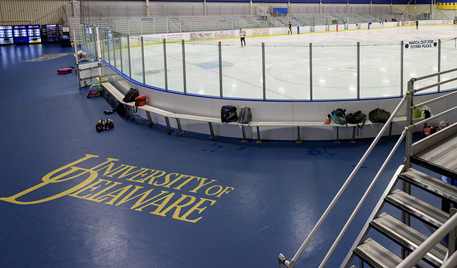 UD Students receive FREE admission with valid UD ID. Family Four-Pack Special...FOR ONLY $50 !!! Download the Four-Pack coupon . 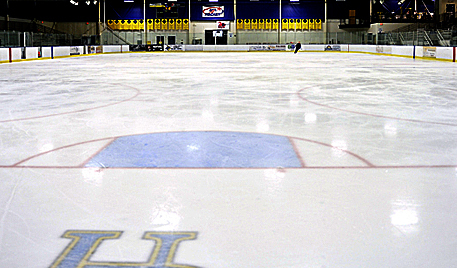 Are you interested in celebrating your birthday at the Ice Arena? To book table space for your birthday party, call (302) 831-2868. When you call to make your reservation you will need to provide your name, the approximate number in your party, and the date and time for the session you would like to reserve. Table space is limited, so don’t wait to make your reservation. Grotto Pizza on 45 East Main Street delivers pizza, subs, salads and appetizers. For a full menu visit http://www.grottopizza.com/menu/ You can also call 302.369.0600 and ask for the “Ice Arena” special. $3 off any large pizza (no limit to the amount of discounted pizzas). Grotto Pizza has been voted “Best Pizza” again in 2015 from Best of Delaware.